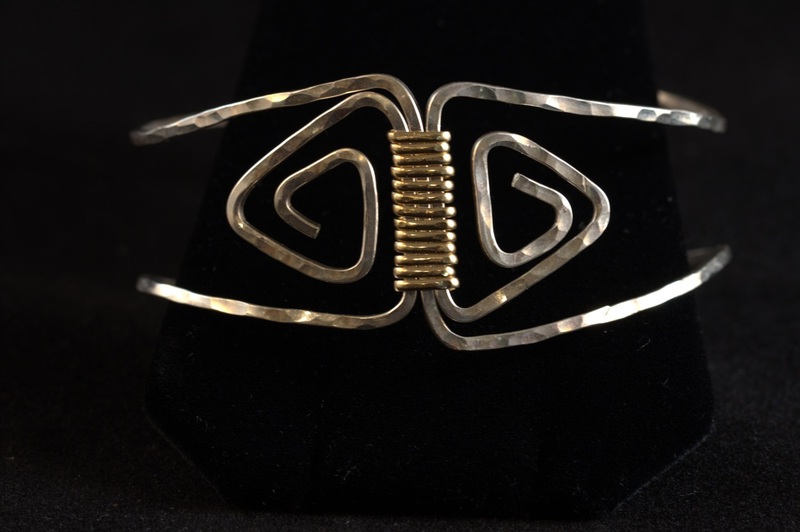 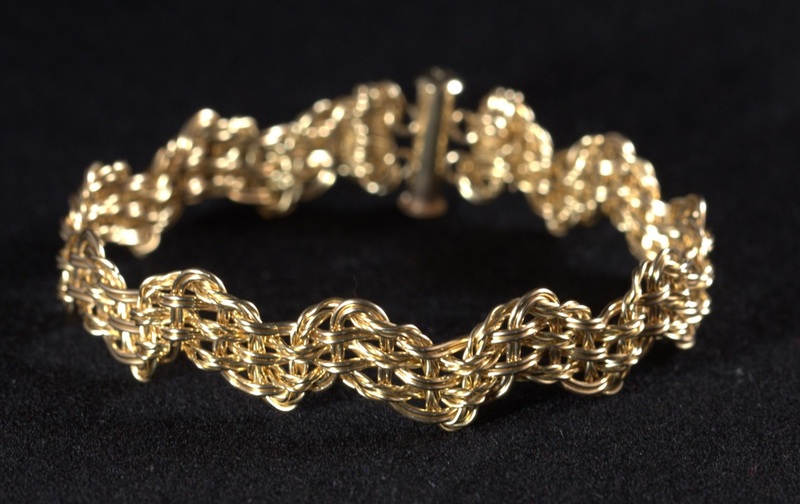 Janet Crane is a wire artist who primarily uses sterling silver and 14K gold filled wire to create one of a kind pieces of precision crafted wearable art. 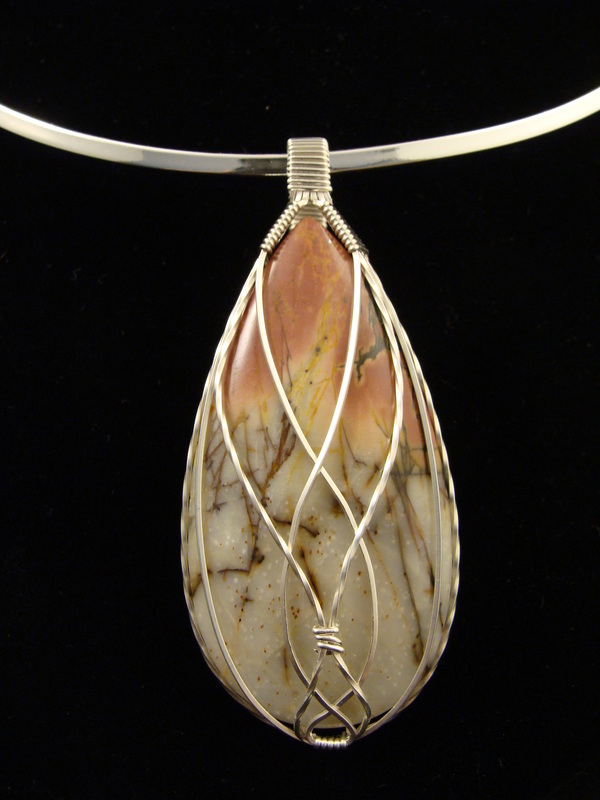 She loves to wrap, weave, twist and braid wire together with stones, crystals, ceramics, fossils, glass and pretty much anything else into beautiful pieces of wearable art. 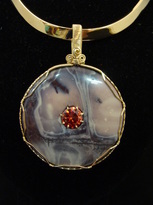 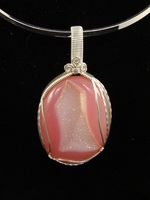 Her pieces include fused glass, which she creates in a kiln, as well as precious and semi-precious gemstones. Her pieces include collaborative work with other local artists including the well-known central Florida potter Martin Cushman and master wood-worker Rik Menzies.